I know some may be excited for the return of Friday Night Lights, but in this house, it's volleyball season!! My 15 year old plays for her high school's JV team but we have friends on the Freshman and Varsity teams as well. I was so excited when our Varsity team asked me to take their "fun" team pictures this year! 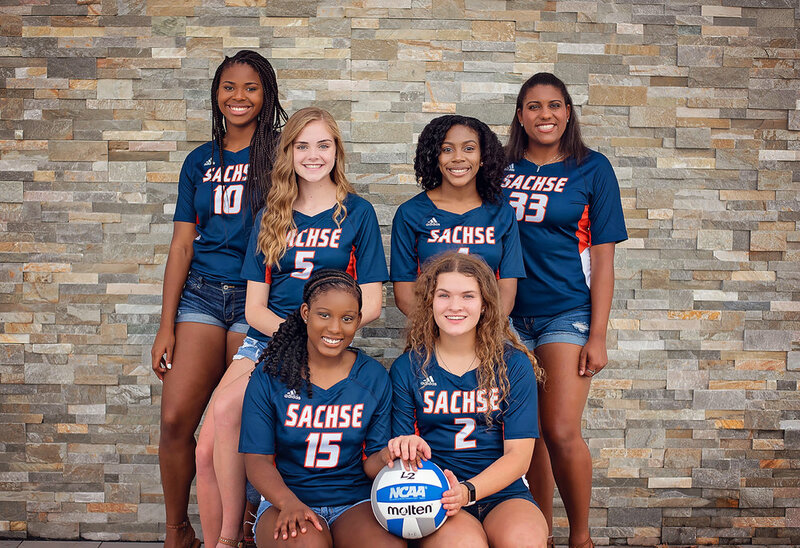 These girls are not only amazing on the court, but they are kind, courteous and excellent examples to students and other players off the court as well. We had a great time at this photo shoot and a special thank you to TRU by Hilton in Garland for letting us use your hotel lobby!